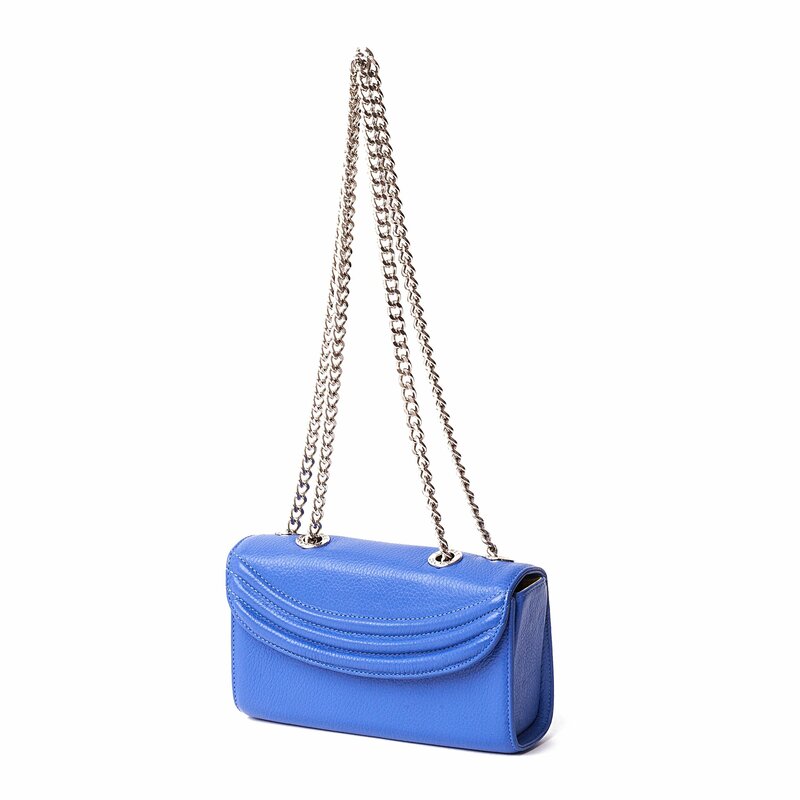 Why not make a statement with your handbag? 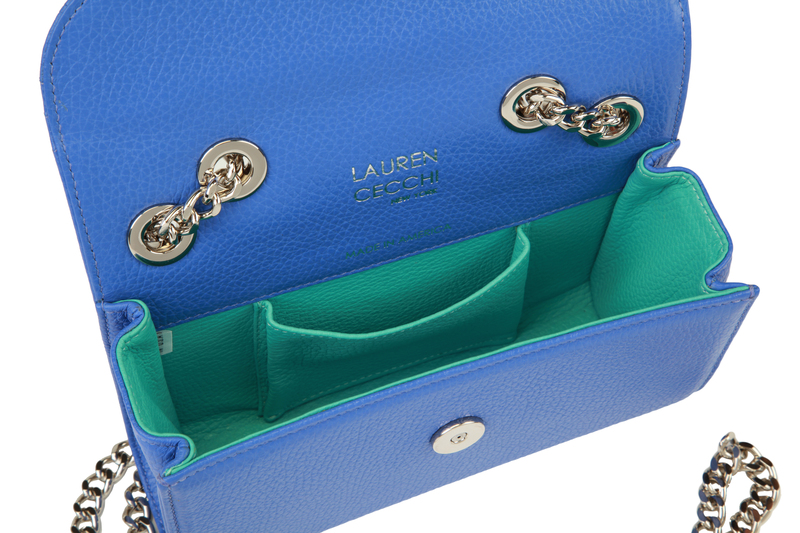 Step out in something unexpected? 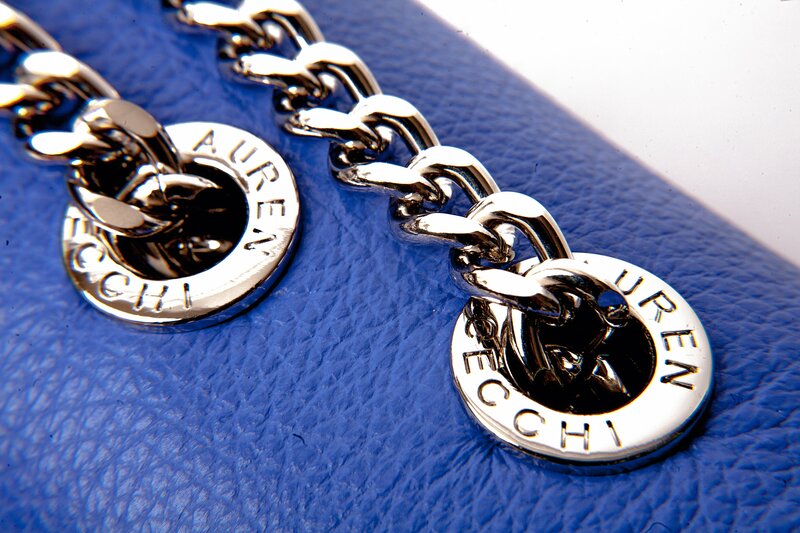 Accessories are the perfect way to try a new pop of color so why not indulge yourself with the Lapis Sorella. 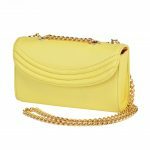 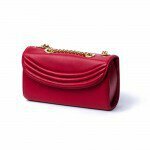 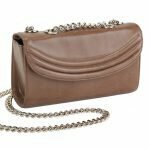 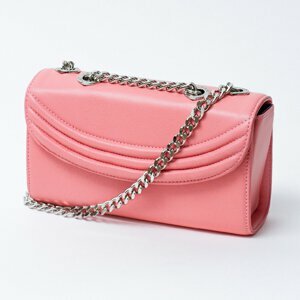 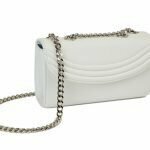 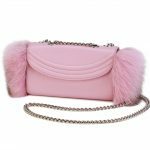 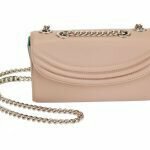 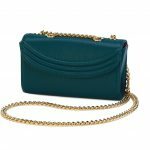 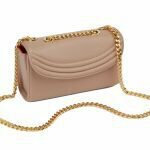 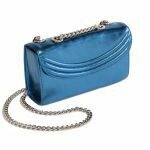 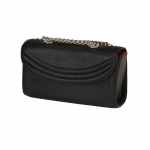 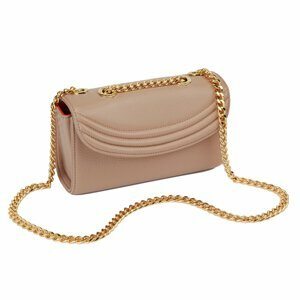 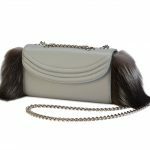 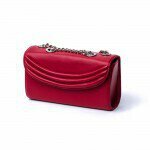 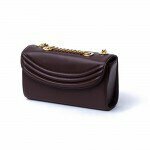 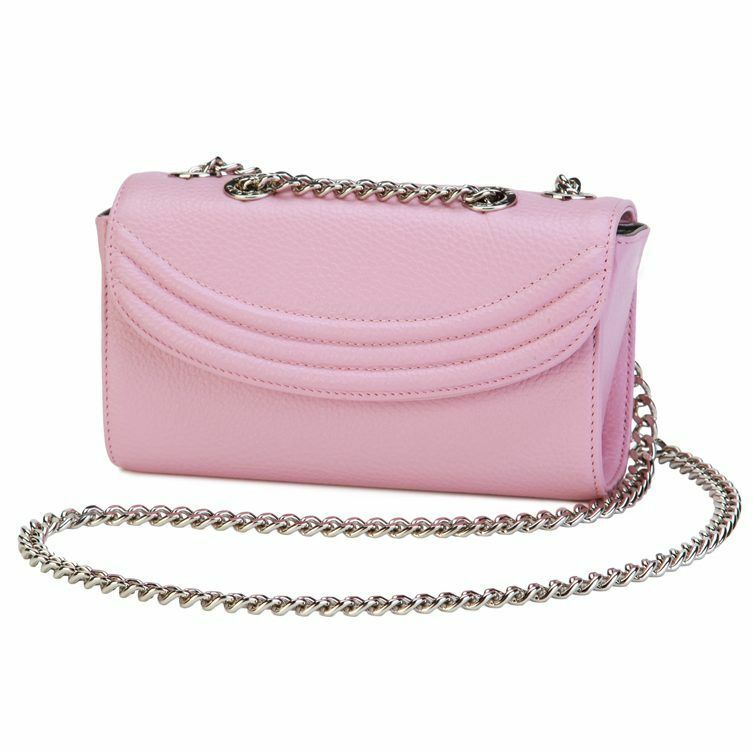 Perfect for a dinner out with the girls or attending a weekend wedding, the bag can be worn multiple ways: double strap, single strap, crossbody and wrapped around your wrist for that extra arm candy. 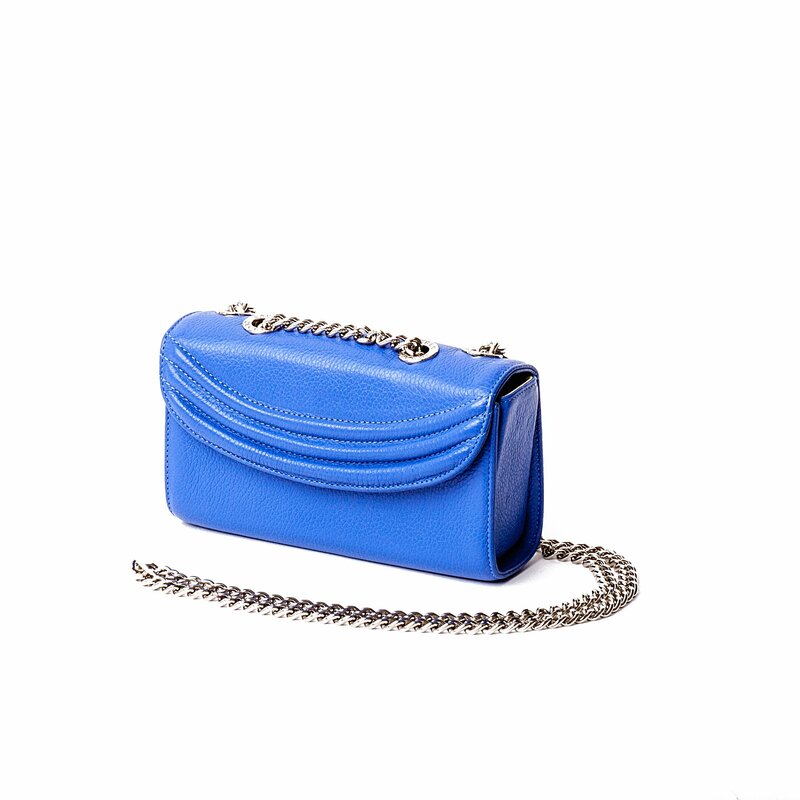 The bright deep blue is the perfect head turner and addition to your all black wardrobe.